At Dryfta, we live by this↑ maxim. 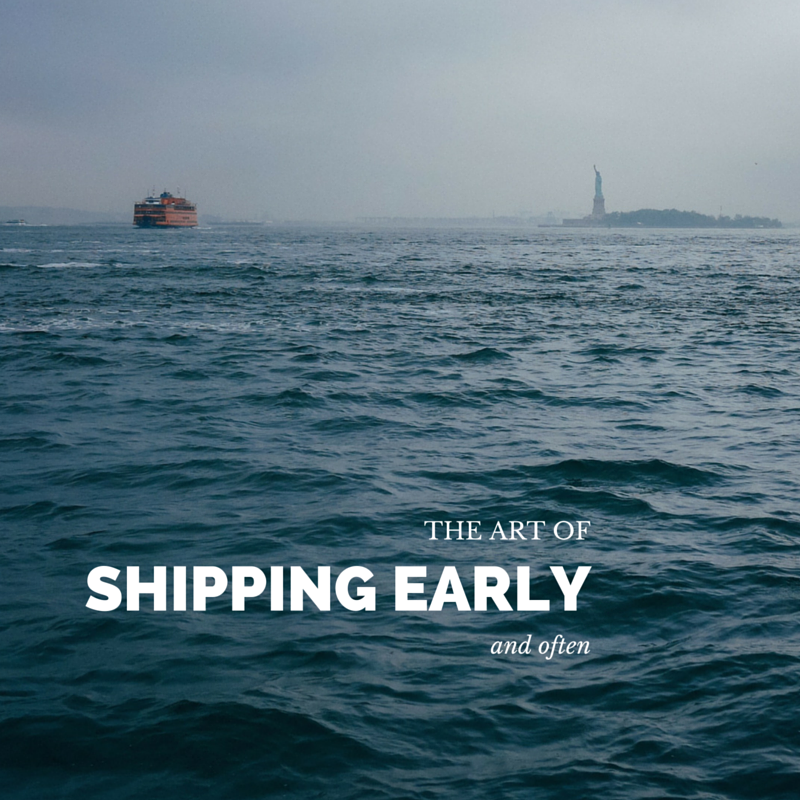 Shipping code early and often is an integral part of our code of ethics. The way we do it is we ask our customers to share their feature requests, set them up against our own list of feature updates, and then ruthlessly prioritize code shipping. If you’re the man/woman overlooking product management at your company, you should be skilled at prioritizing product features, market needs and growth expectations all at once.